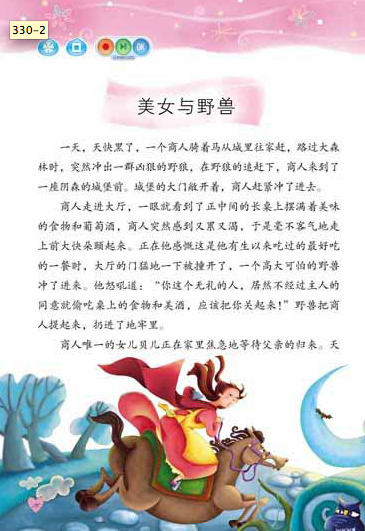 Emoti - Famous Tales for Little Boys and Girls comes in a set of 2 books. 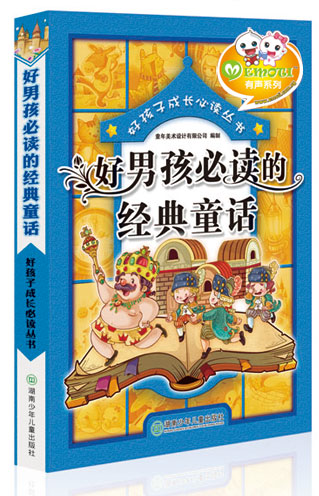 Combined, these books contains 105 famous fables and fairytales. Compatible with Emoti-Talking Pen, parents who are not able to read in Chinese can make use of this digital device to read to their kids. 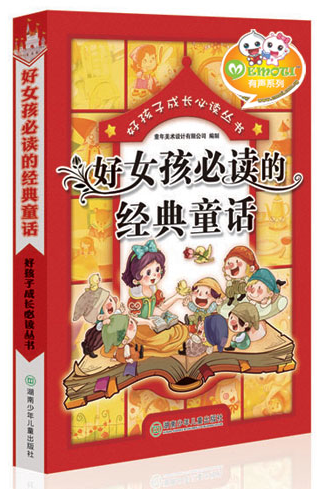 Some of the stories include Aladdin, Pinochio, Emperor's New Clothes, Beauty and The Beast, Snow White, etc. There are 320 pages in each book. Each page measures 170MM x 235MM. 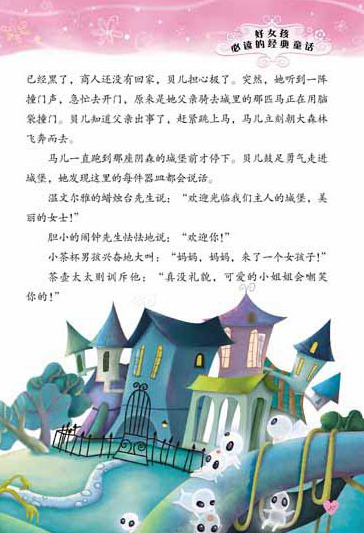 Each page contain a big and clear picture, with simplified Chinese. No hanyu pinyin. Tapping on the picture, a short description about the item will be played. Please see free video preview.